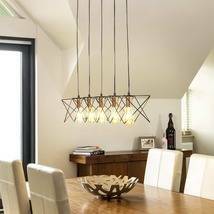 Modern pendant light shade boasting a natural finish. 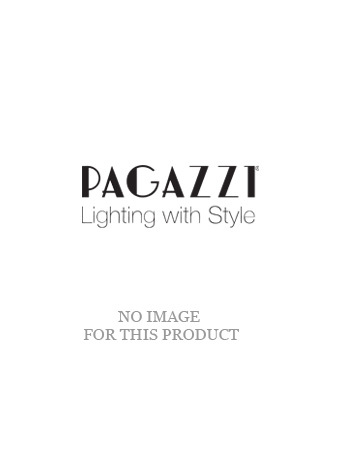 A stylish addition to your living space, this pendant light shade is part of the Jack range from Pagazzi Lighting. 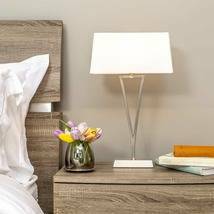 Boasting a tiered design, the piece features a natural finish throughout, ranging from a light natural inner shade to a darker natural outer shade. 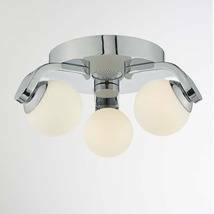 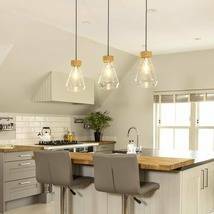 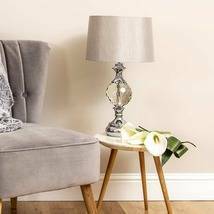 An 'easy fit' non-electric pendant which is perfect for use in living rooms, hallways and bedrooms, it is ideal if you are looking to update existing interiors without the need for an electrician.